Nottingham Trent University has been named as one of the most improved universities in a national student survey out today (15 May). Nottingham Trent University has been named as one of the most improved universities in a national student survey out today (15 May). 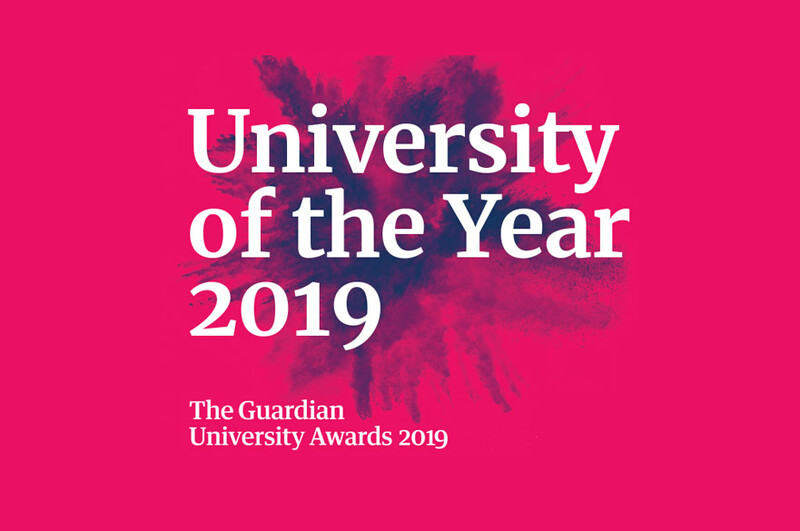 The Times Higher Education (THE) Student Experience Survey features the responses of over 14,000 full-time undergraduates across the UK, resulting in a climb of 18 places and a top 40 ranking for the University. The THE survey, now in its ninth year, is unique in that in looks beyond the usual definition of the student experience – comprised largely of teaching, learning, assessment and feedback – to a broader definition, one created by students themselves that includes those aspects of university life that matter most to them. Nottingham Trent University has increased its scores in 16 out of the 21 attributes listed in the survey - including tuition in small groups, good accommodation and good community atmosphere – and has consistently maintained the rest of the ratings, compared with last year. Nottingham Trent University's Vice-Chancellor, Professor Neil Gorman, said: "We have invested a great deal of time, effort and resources into listening to our students, working in partnership with them to improve their University experience. "Our focus has been on delivering excellent teaching and research, at the same time as transforming our entire estate. 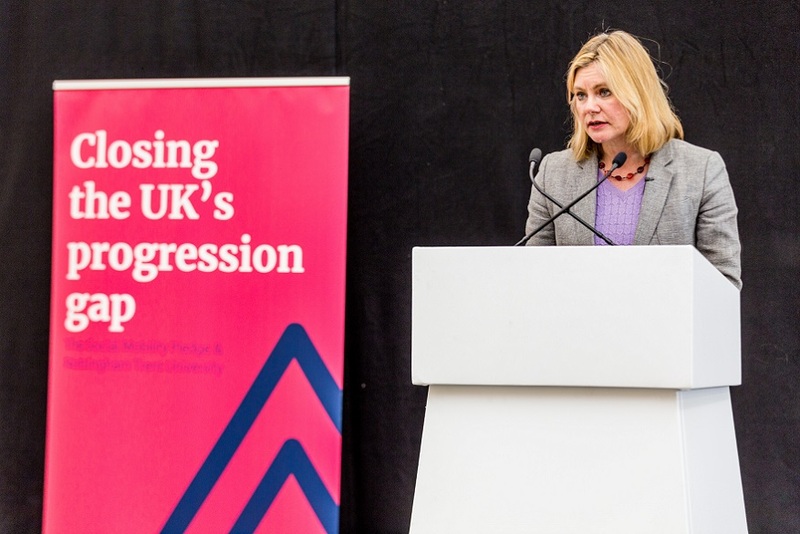 We are seeing, for ourselves, the positive impact these actions are having on the student experience, and it is excellent to see that this is also being reflected in external indicators, such as the THE survey." The news follows the announcement this week that the university was also one of the highest climbers in the annual Complete University Guide.